With today’s extended service intervals combined with severe driving conditions, contamination free engines are essential for safe motoring. Today’s motorist demands and expects quality and wants to see golden oil on the dipstick. Even the best of oils break down with time. Once dirty oil is saturated with impurities it will turn into sludge. Sludge will negatively affect the power of your engine, cause excessive wear and tear on all moving parts, increase the running cost of your car and contribute to polluting exhaust emissions. A normal oil change will not get rid of the sludge which is the reason we recommend and use engine flush on our services. 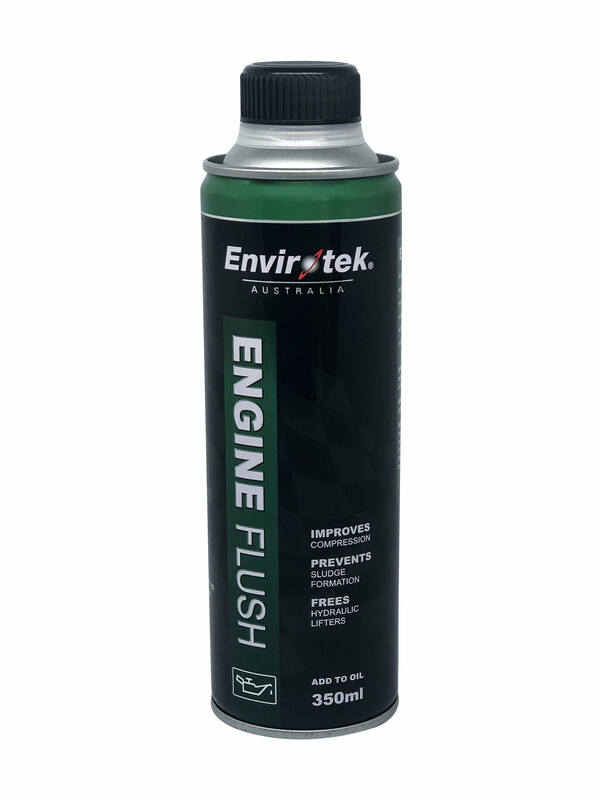 With Envirotek Engine Flush you will have clean oil in a clean engine. Add Engine Flush to old oil. Run engine at fast idle for a minimum of 10 minutes. Drain oil pan, change oil filter and refill with new oil. Refer to the Material Safety Data Sheet and avoid contact with eyes and skin. Wash any skin contamination with soap and water. If inhaled, move to fresh air. Do not induce vomiting if ingested. Flush eyes with large amount of water if irritation occurs. With more than 15 impressive automotive petrochemicals in our range, you won’t be disappointed with Envirotek. 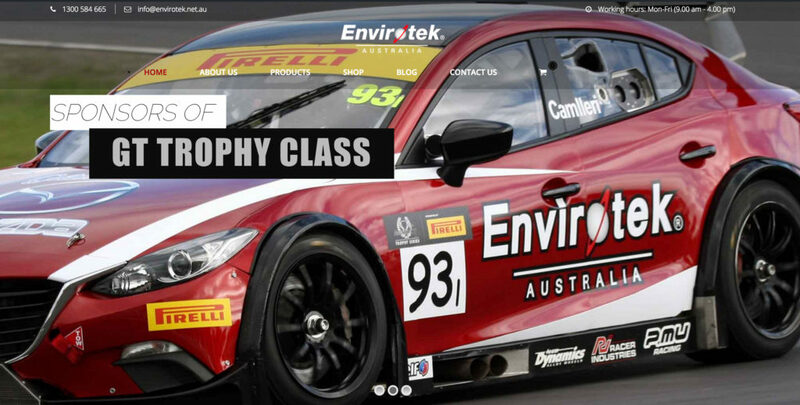 Envirotek products are highly sought after in the automotive industry. We sell direct to mechanics, workshops and dealerships. 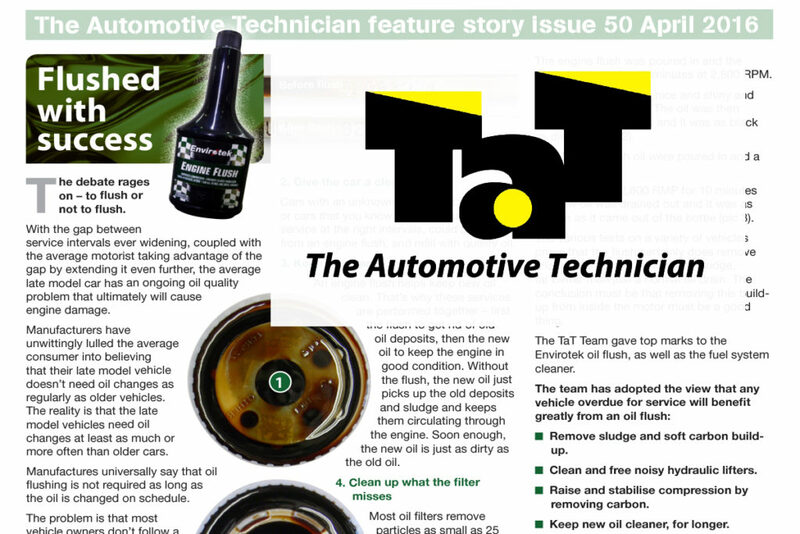 Improve performance & minimise contamination by keeping new oil clean and maintaining better condition of the engine for longer. Envirotek has established a manufacturing, distribution and sales office efficiently servicing demand throughout Australia, New Zealand and the Pacific Rim. Combined with our Sister company in the USA, Envirotek has over 40 years experience in the automotive chemical field. We are known for producing high quality products – different to our competitors – that are extensively in the automotive industry.